Conserving natural resources not only saves money, but is healthy for our environment. 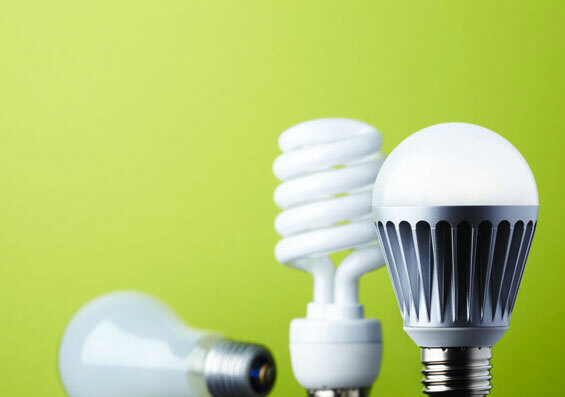 At Barbourville Utilities, we encourage our customers to conserve in any way they can. Need a few tips? Visit the websites below to learn more about ways you can conserve — whether that be fixing a leaky faucet, or winterizing your home. If you have questions about how you can conserve, call our office at (606) 546-3187. 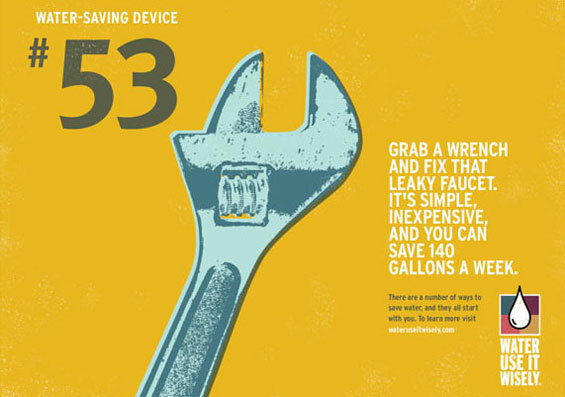 View Water Use it Wisely's extensive list of water-saving tips, and filter them by the type of water use you have. You can even print or share on social media. The Department of Energy offers resources on how to save money with heating and cooling, how to weatherize your home and more.